Raw Mango Rice is a typical South Indian rice dish. From the name you could guess that main ingredient in this is raw mango. Mangoes are the national fruit of India. There are varied varieties of mangoes and similarly varied different recipes all over India. Each region of India have their own special dish with Mango. 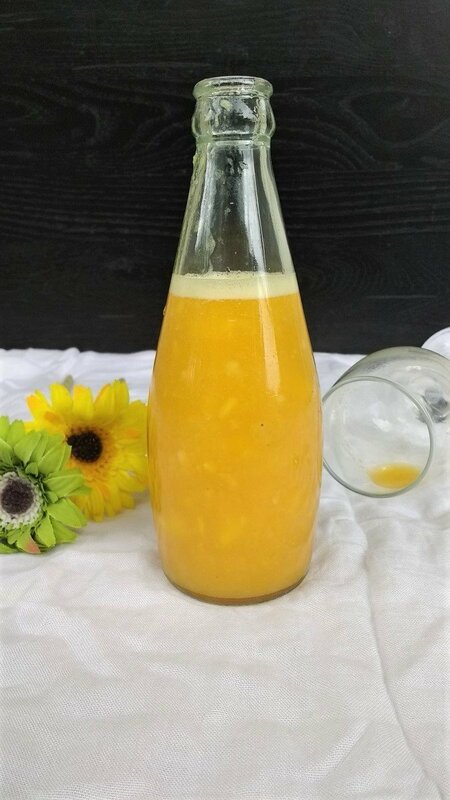 Mangoes have a unique flavor that when it is tangy when raw and sweet when ripe. So in some dishes which use tangy flavor they add raw mango instead of tamarind. Some even use raw mangoes in fish curry. We have Instant Pickle using raw mango in this space. This Raw Mango Rice is apt for lunch box, traveling and to make use of some left over rice. As the name suggests, it uses raw mango which gives a tangy taste to the dish. As the school season started in other parts of the world ( In US now its summer vacation) the main stress for moms are to pack Lunch boxes for their kids. Even if we pack something , it should come home empty.This Raw Mango rice will serve the purpose.You can cook the rice the previous day , if you don’t have time in the morning.Just few ingredients that too always available at home.Add rice…tada..delicious Raw Mango Rice is ready.It is best accompanied with some fryums or pickle or Potato fry as I served.You will be happy to see your kids bring back the empty lunch boxes.You can always add or decrease the spice according to your kids taste.You can also enjoy this dish when you don’t have time to make elaborate meal but still want to make something special. Crackle mustard seeds. Then add channa dal. When it turns golden, add onions,green chillies and curry leaves. When onions turn translucent,add peanuts. Saute’ for a minute.Add grated mango. Saute’ for about 2 minutes or till the raw smell goes. Add cooked and cooled rice.Add required salt and mix thoroughly. Switch off.Let it sit at least 1 hour before serving.So the taste blend well with rice. Serve with fryums,pickle or potato fry. Let the cooked rice cool down well before adding it to grated mango. This helps rice becoming mushy. Instead of green chilli, you can add dry red chilli. Adding peanuts is optional,but adding it gives nice crunchy feel. Saute' for a minute.Add grated mango. Saute' for about 2 minutes or till the raw smell goes. Adding mango to rice sounds interesting, I will definitely try this dish. Thanks for sharing the recipe. I didn’t know mangoes were the national fruit of India! Love learning new things. Also love the raw mango. These are also popular in the Philippines, but I don’t know of a similar dish mixing it with rice. Sounds so delish! Can’t wait to try it. Thank you so much. Hope you will try. Such a great lunch box special! Definitely something I will really enjoy. The color of the rice is beautiful, too! This raw mango rice sounds wonderful. I think chicken would also go well in this. I love using mango in savoury dishes and salads! Definitely want to try this! Mango is one of my favorite fruits, and I always love a good rice dish, so this recipe is perfect for me. Thanks for another great recipe! Love this! I found the perfect raw mangos at my local farmers market. This recipe was so tasty, and simple! I added some chicken and it was an super easy dinner. Yum! I love mango chicken or mango fish but I’ve never tried mango rice and this is something I need to try. Love the color, too! these are all the flavors i love so much!! what a great recipe. 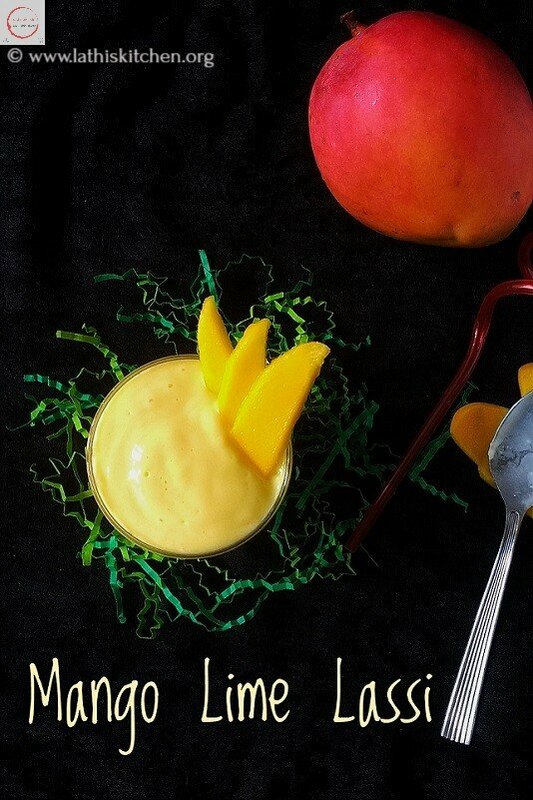 I love mango, especially used in savory dishes. I love using mango in savory dishes, and this looks like a nice variety to fried rice. Would love to give it a try. I love all kinds of rice recipes. Mango is so good. Especially when you get it at the perfect ripeness. Pairs perfectly with the rice. Like taking a tropical vacation. This looks like a perfectly balanced lunchbox meal. Any kid would be lucky to have this in their lunchbox. I love this rice variety, a staple of South Indian kitchen. It’s spicy, tangy and so so good. Wow! This rice dish looks so refreshing, it’s lunch time and I am gonna try it now. My 5 years old son would love to have this. Thanks for the share ! I bet this must taste so good. I love the raw mango flavors. Yum yum. This recipe is absolutely drooling. I am just waiting for the mango season. I got to try his ASAP. I love tangy and spicy rice dishes. Beautifully illustrated. Sounds very delicious. Nice post Lathiya. I love the combination of flavors going on in this rice dish—not to mention the addition of the fresh mango. Can’t wait to give it a try! Such a lovely idea! Yum!